A New Perspective Over 35 years of experience helping companies succeed. 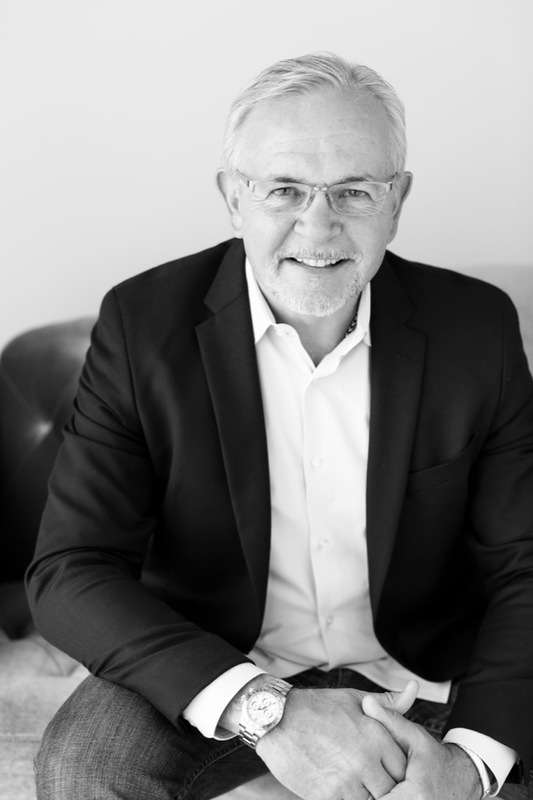 With more than 35 years of global experience, and ongoing attention toward continued education, Mark Blackwell is excited to bring a unique perspective and depth of knowledge to your organization. With an extensive network of professional contacts cultivated over his career, Mark has the expertise at his disposal to solve an array of business challenges. Mark recently completed his Executive Scholar Program at Northwestern University’s prestigious Kellogg School of Management. He returned again in the fall to focus on Operations Strategy. Solutions delivered. Mark is passionate about providing advisory services to boards and senior level management, as well as small-to-mid sized companies looking to bolster their management team and business strategies. Mark specializes in helping businesses create a vision for growth and develop a strategic plan to jumpstart new initiatives. He helps answer the biggest questions around where to compete, and how to win. Growing a business is more than just developing new business initiatives. It’s about the people. Mark excels at helping entire teams grow with the business by providing training expertise, and continuous personnel development from the top down. Whether it’s a large group or a focused team, Mark’s management experience is invaluable when it comes to evolving your organizations key players. 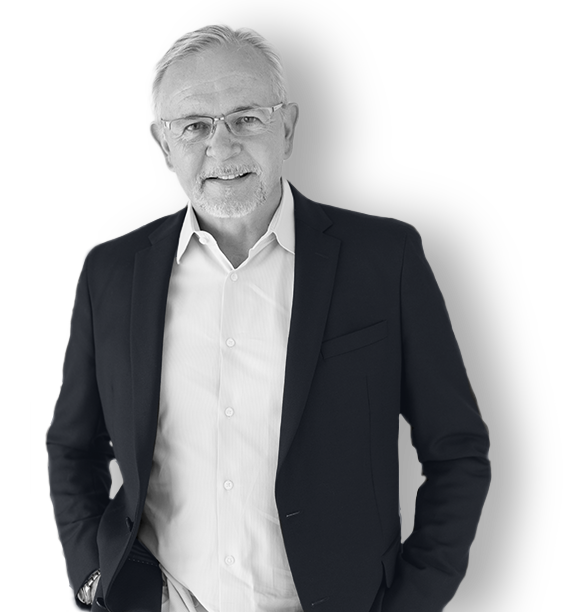 For the past 5 years, Mark has served as the Trusted Advisor and Executive Coach for two KTM Group North America Presidents. During this period, the company grew from $150M to more than $500M and achieved record market share and profitability. Since 2014, Mark has helped with the re-launch of this 115 year-old, iconic brand. Building out and developing the leadership team, Husqvarna Motorcycles achieved all-time record growth and profitability. Mark recently joined the board of S&S, a Wisconsin based, family-owned business specializing in engines and after-market performance parts and accessories. Mark is working to help foster renewed growth and diversification for this highly respected company and brand which will celebrate it’s 60th Anniversary in 2018. A winding road. From international motocross racing champion to Vice President. Mark began his career as a top level, professional motocross racer. As one of the first American Champions, he has raced on the Grand Prix circuit in Europe and won two American Motorcyclist Association championships. In 2000, Mark was inducted into the AMA Hall of Fame. The drive, determination and discipline that served Mark so well in his racing years, has proved invaluable in his transition from racing into business and management. After racing, Mark transitioned into the business world while earning his Bachelor’s Degree in Business Management and a Master’s in Business Administration. Ever since then, he has continued to build his career and reputation helping organizations like KTM, Husqvarna, and Polaris achieve success. Mark has led teams from as small as 5 to more than 250 people and managed budgets of less than $10 million to more than $150 million. He has been responsible for businesses with sales of just over $10 million to more than $250 million and ran an International Division of a publicly traded company generating more than $50 million in operating profit. Now, he’s ready for new challenges, and is excited to set another milestone with your company. Marking Milestones. Consistently increasing both revenue and profitability. Since the 1970s, Mark has been involved in various facets of the motorcycle and recreational vehicle industry. From motocross rider to chief instructor, Vice President of sales and marketing, general manager, to vice president of international operations he has had a hand in developing products, producing results and growing revenue. As an advisor, he's now helping companies develop new business, strategic plans, and diversification strategies. Mark is elected to the Board of Directors at the Annual Shareholder Meeting and also joins the Strategic Planning committee of this iconic powersports industry leader in proven performance. S&S will celebrate its 60th Anniversary in 2018! Mark recently completed the Executive Scholars Program at the Kellogg School of Management. In October 2013, Mark was elevated to ‘Legend’ status in the AMA Hall of Fame, one of only six individuals at the time. In July 2014, Mark is inducted into the Polaris Hall of Fame during the company's Summer Dealer Meeting & 60th Anniversary Celebration. Mark's induction into the Polaris Hall of Fame. What's next? If you’re interested in hearing more about what Mark has to offer, send us a message. In addition to his Bachelors & MBA degree programs, Mark has continued his ongoing education at leading schools including the Carlson School of Business at the University of Minnesota and the Wharton School at the University of Pennsylvania. Mark is currently enrolled in the Scholar’s Program at the Kellogg School of Business at Northwestern University. Mark Blackwell capped off his remarkable career in the motorsports industry by providing Polaris with more than a decade of focused, dedicated leadership. Most significantly, in the first decade of the new millennium he led the Victory Motorcycle division through a period of dramatic growth and brand evolution. Mark joined Polaris in 2000 as General Manager of Victory Motorcycles after a world championship motocross racing career and two decades of executive leadership with powersports manufacturers. With his laser focus, tireless efforts and outstanding managerial and organizational skills, he led a Victory team that energized the brand and produced a string of breakthrough new models. Victory truly became “The New American Motorcycle” with motorcycles such as the game-changing Vegas, the revolutionary Victory Vision and the flagship Cross Country. Mark and the Victory team delivered new models year after year, grew sales and profitability, and provided American cruiser motorcycle riders with modern custom style and a new high level of performance. They also led the companywide effort toward industry-leading product quality, and Victory earned the industry’s highest customer satisfaction ratings. Mark and Engineering Manager Allan Hurd also helped create the Polaris Development Process for new product development. Mark later served as Polaris Vice President of International Operations and played a significant role in the expansion of Polaris distribution and sales in several key global markets. A widely respected industry leader, Mark served a highly successful term as Chairman of the Motorcycle Industry Council. In 2000, he was honored for his racing success and industry leadership with induction into the AMA Motorcycle Hall of Fame. © 2019 Blackwell Enterprises LLC. All Rights Reserved.